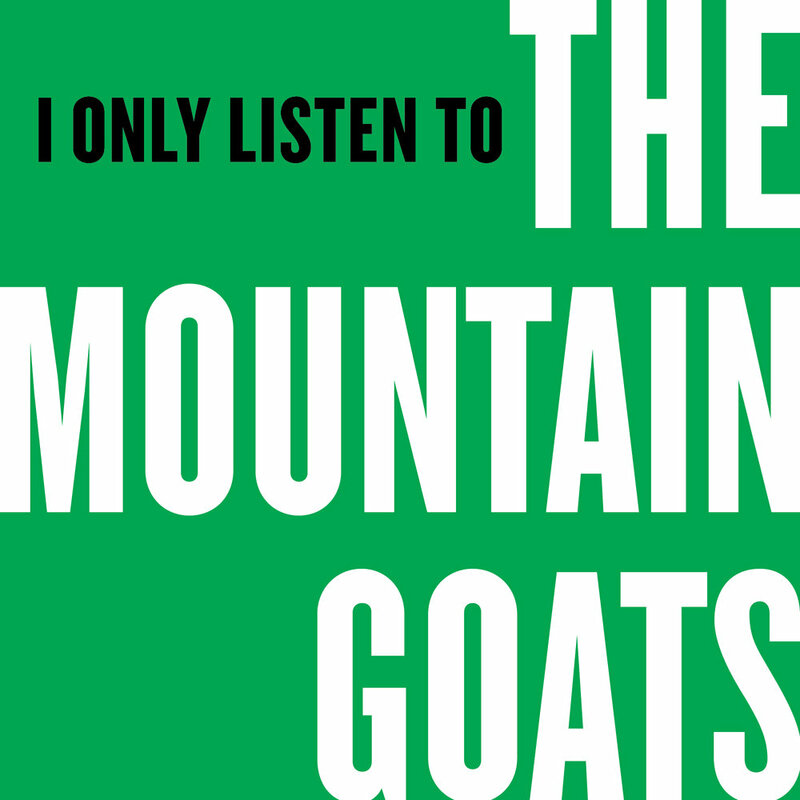 A collaboration between Night Vale Presents, the Mountain Goats, and Merge Records, I Only Listen to the Mountain Goats is a podcast about what it means to be an artist, what it means to be a fan, and what it means to be, as many people are, both at once. Hosted by Joseph Fink, creator of Welcome to Night Vale and Alice Isn’t Dead, and one of his artistic heroes, John Darnielle, lead singer of the Mountain Goats, Season Two of the podcast explores the process of writing, recording, and releasing the Mountain Goats’ latest album, In League With Dragons, out April 26 on Merge Records. Recorded over several months while the album was in progress, this season gives us an unprecedented look at the creative process as it is happening, including the original demos for every single track on the album. Season Two premieres April 4, 2019. 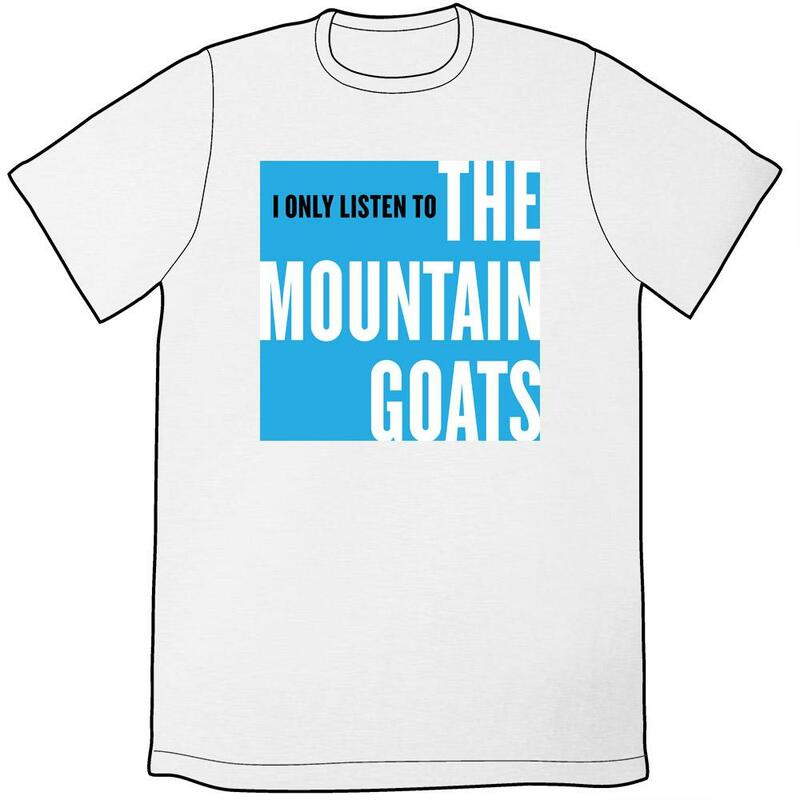 I Only Listen to the Mountain Goats: All Hail West Texas collects all fourteen cover songs from the first season of I Only Listen to the Mountain Goats. The special vinyl release contains two LPs, one pink and one blue, and a digital download code. Listen to the entire album reimagined by fourteen incredible artists, including Andrew Bird, Amanda Palmer, and Laura Jane Grace, digitally or on vinyl today. Buy the digital album on Bandcamp and the vinyl from Merge or your local record store.